Summer is quickly approaching and with it will come everyone’s favorite thing, vacation! Vacations allow us to relax and smell the roses even in an increasingly busy world, but there is one tiny little bug that has been ruining vacations everywhere –the bed bug! Did you know that the single most common place for you to pick up bed bugs is in a hotel? Even if you are staying at a five star hotel that is fit for royalty, you are just as likely to bring bed bugs home with you as if you stay in the grungiest motel on the side of the highway. Luckily our bed bug exterminator can help you to prevent bed bugs from coming home with you from your vacation. Bed bugs love to hitch a ride home with families through their luggage, but we have a great option that can stop them in their tracks. All you have to do is place your luggage in the ZappBug Oven and it will kill any bed bugs or eggs that are hiding in-wait until you get home. This kills bed bugs by heating to a balmy, hundred and twenty degrees Fahrenheit. 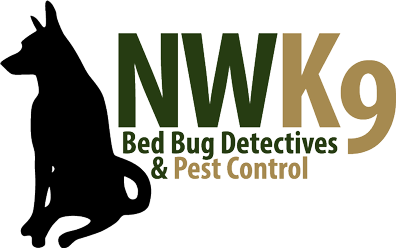 This bed bug heat treatment is scientifically proven to be a safe and effective way to kill any and all bed bugs and their eggs. Don’t be one of the many people who will bring bed bugs home with them from vacation. Ensure that you prevent an infestation in your home by utilizing our mobile bed bug treatment, the ZappBug Oven. Learn more about this revolutionary product by visiting our site today.